Instant Bond • Immediate Solution • Impressive Result SStandard Glue Dots provide a clean, instant bond and are often a preferred alternative to hot melts, liquid glues and tapes. Glue Dots leave no mess, residue or odor, presenting your product and preserving your brand, while increasing productivity and reducing costs. 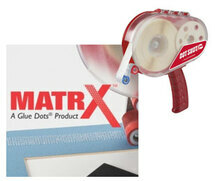 There is a Glue Dots adhesive for every application, with varying strengths, shapes, and sizes. 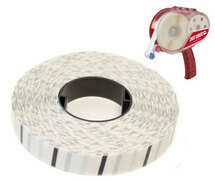 You can also choose whether you are looking for a removable or permanent adhesive. 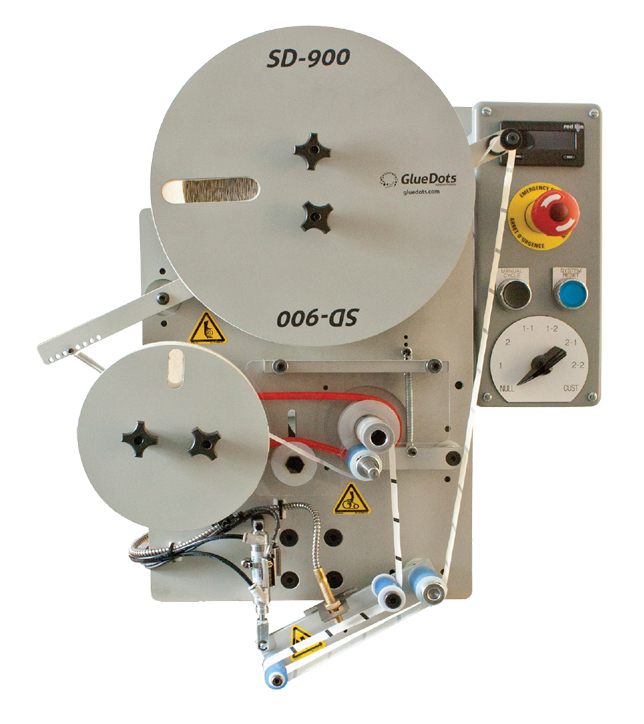 In addition to our multiple types of Glue Dots adhesives, we carry different application methods – from manual, hand-held, semi-automated, to fully-automated – ensuring that you get the right adhesive solution to meet your specific application and production process. 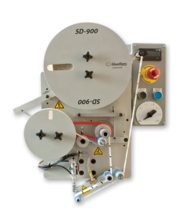 A cleaner, economic replacement for double-sided tapes, Glue Dots are excellent for bindery, print finishing, and fulfillment departments. 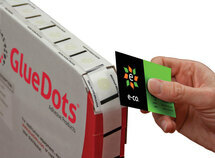 We’ve found them especially handy in assembly projects such as brochures, sample kits, and more. 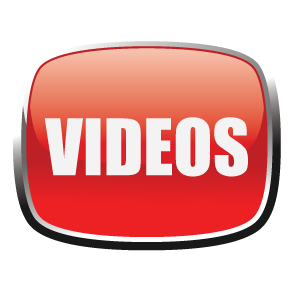 Explore our adhesive application options below! 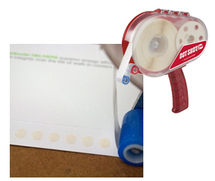 Each sample comes with a strip of 10-20 low profile dots. The standard dispenser box contains 4,000 count rolls and allows for easy hand application and storage. These are for use with Dot Shot Pro hand held applicators. Each roll has a 1/2" dot diameter and a low profile. The stitch pattern was designed to simulate a continuous line of adhesive and serve as a great alternative to transfer tapes. Apply with the Dot Shot Pro. 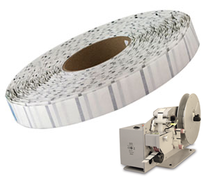 The MatrX pattern features a continuous pattern of pressure sensitive adhesive micro dots that are a cleaner alternative to double-sided tapes and traditional transfer tapes. 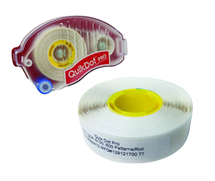 The QuikDot rolls were designed specifically for paperboard and corrugate food and beverage packaging repair. 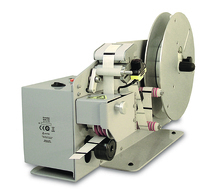 It's compact design facilitates ease-of-use in the field, on-the-go and for quick adhesive repairs. 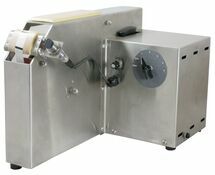 Adhesive rolls for the EconoDot semi-automated applicator. Each roll has a low profile and a count of 4,000 or 8,000.